Toothaches are no fun and can pop up anytime. Left untreated, they can keep you up at night and prevent you from eating, traveling, or talking. However, everyone can take steps to prevent toothaches and ensure healthy teeth by regularly visiting the dentist and avoiding sugary foods. 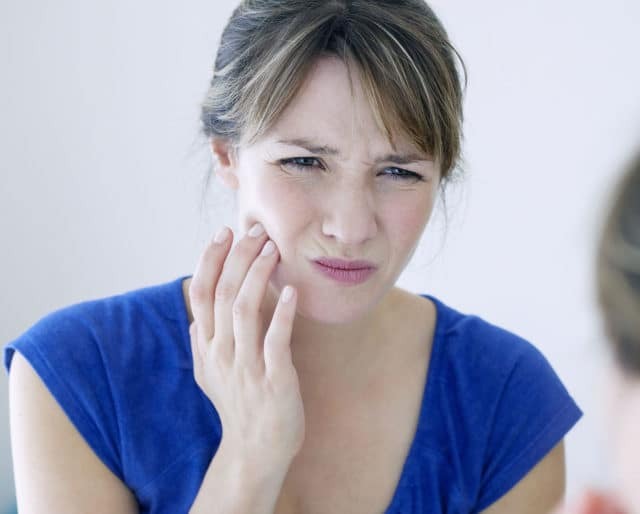 During National Toothache Day on February 9, check out our important tips that will help you prevent the painful and inconvenient experience of a toothache. Although Toothache Day is widely celebrated now, no one seems to know who created it. It was a painful but effective method to remove teeth when necessary. Fortunately, we've come a long way. People in China first cleaned their teeth with bristled brushes made out of bamboo or bone. Refocus your efforts on your oral health and vow to brush and floss twice a day. Set yourself up for success by stocking up on toothbrushes, toothpaste, and floss. Start by rinsing your mouth with warm saltwater and putting an icepack on your cheek to numb the area. If pain persists for more than two days, see a dentist. Along with brushing and flossing daily, regular visits to your dentist can help prevent all tooth problems, including toothaches. Schedule cleanings twice per year and make sure to go, even with a busy schedule. Apply oil with fresh or dried thyme to help the blood flow and relieve pain. Swish around some tea made with sage and honey, or apply apply a bag of sage to the outside of the cheek. Clove oil has antibacterial properties that can relieve the symptoms. Although unpleasant, garlic paste can be applied to provide pain and swelling relief. Do you brush and floss two times per day? Taking time to think about and prioritize your oral health is an important step in keeping your teeth healthy and pain-free. After having one, you'll never want to have another again. While no fun, toothaches can help us be more proactive about visiting our dentists and scheduling regular cleanings. Sugary foods can be a big reason people develop toothaches and other oral health problems. If you're trying to prevent a toothache, you'll likely avoid sugary foods which, in turn, may improve your overall health.